Serving Durham Region for Over 20 Years! Welcome to Ajax Winter Tennis! We are currently in our 22nd year of operation and welcome returning and new members alike. We have 4 hard courts inside of a heated bubble and are open Sept 29/2018 to the end of April/2019, seven days a week. Please call 905-427-2581 or email admin@ajaxwintertennis.com for more information on leagues, court bookings and lessons for all ages. Early registration takes place in April for the upcoming season. We strongly advise that you take advantage of this however if you do miss this opportunity, you can also register on line and make payment. We also register in September. Registration begins Mon. August 27 (not open labour day Mon.) & every Monday from 4-8pm during the month of September at the tennis clubhouse located in the back parking lot of the Ajax Community Centre. This is also the time to register for Junior Programs. If interested in Accelerated or High Performance Jr Programs please call Brian Hurd, Program Director at 905-706-6667. The tennis dome goes up Sept 29/18. John is the owner/ operator of Ajax Winter Tennis established in 1996. I believe you should be learning as much as you can about all facets of your profession. I have been coaching full time for over 20 years and certified through Tennis Canada as a coach level III. I have served as a District Chair for the Ontario Tennis Association, resurfaced courts, run tournaments, played in tournaments, string racquets, etc. I love the industry and hope to be in it for many years. "I believe Tennis is a unique sport, a family sport. I believethe young and not so young can learn many life time skills through tennis. Co-operation, honesty, patience, conflict resolution, just to name a few. Tennis truly is a sport for a lifetime "
Brian has been with Ajax Winter Tennis for 10 years now and has worked with all levels of players. He is presently the General Manager at AWT and the Head Pro. at both Glendale and Dunmoore tennis clubs. Both clubs run extensive adult and junior programs. Jordan started off as a junior at our club about 15 years ago. He performed well as a junior and has carried this into his teaching career. Jordan has been coaching at Ajax Winter Tennis for 6 years now and is certified Club Pro II, He is also the Head Pro. at the Ajax Summer Tennis Club running programs for all levels for Juniors, Adults and Seniors. Nancy has built a following in both her junior lessons and her Tennis Aerobics. 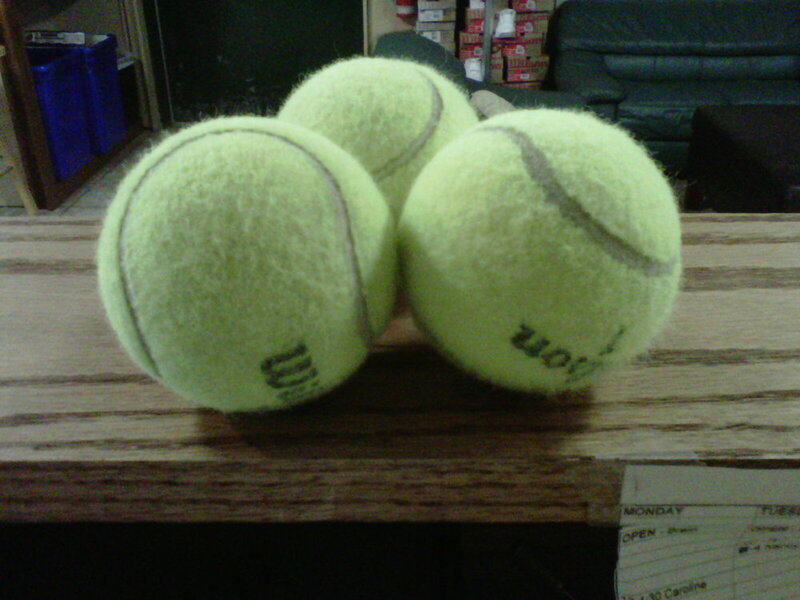 Nancy has been with us for 5yrs and has been the Head Pro at the Port Perry tennis club for the past 3 years. Leslie is the office manager for Ajax Winter Tennis. Leslie has been organizing the office staff, accounts payable/receivable. She also assists with the entire junior program. "I can say beyond a shadow of a doubt, the club would fall apart without her assistance" - John Long (loving husband, a man that knows whats best for him).